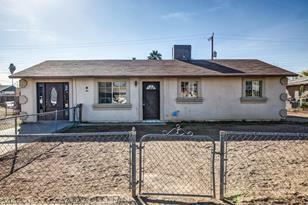 Great south Phoenix location at 35th Avenue and Southern! Close to restaurants, hospitals, and bus route. 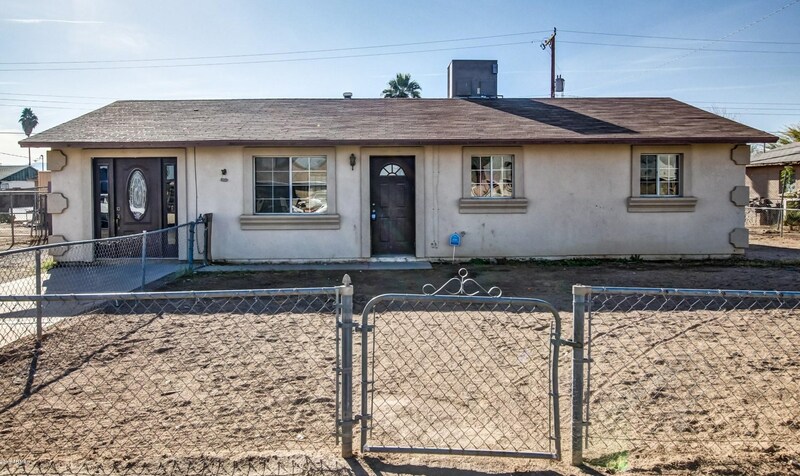 This home is all tile with brand new fresh paint on a large lot with large back yard. The home has 3 bedrooms, 1 bathroom, living room, and kitchen. Pets OK--no aggressive breeds. $45 per month pet rent. No Section 8. House is ready for immediate move in! Driving Directions: SOUTH ON 39TH AVE TO LYNNE LN, WEST TO HOME. 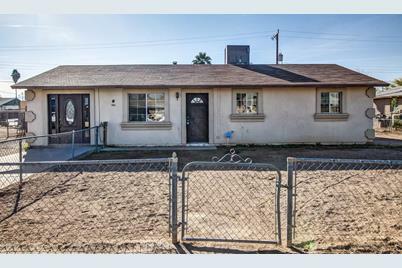 3939 W Lynne Avenue, Phoenix, AZ 85041 (MLS# 5899891) is a Single Family property that was sold at $999 on April 20, 2019. Want to learn more about 3939 W Lynne Avenue? Do you have questions about finding other real estate for sale or rent in Phoenix? You can browse all Phoenix rentals or contact a Coldwell Banker agent to request more information.